The numbers in your date of birth have a special meaning and it will help you to know the better ways of life with guidance about Prayers, spiritual chants, mantras and recitation shall be beneficial for you. Numerology Consultation also focuses on remedy of the destiny number which is done by rectifying the name number by adjusting the spelling of the name. 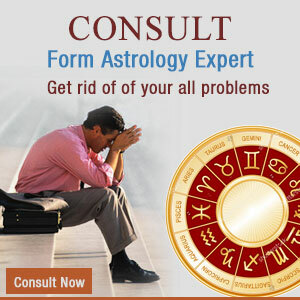 The study of numerology focuses on analyzing the life path number and destiny number to determine the concept. The date of birth includes different numbers. The Numerology experts add up all number in date of birth to arrive at a single digit number which is your life path number. One can easily explore the destiny number by adding the number of alphabetical order of letters in the name. 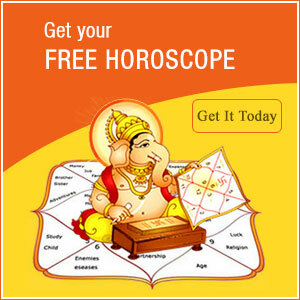 Your Numerology Reading is one detailed 9 to 11 page long numerology horoscope reading which will analyze the following charts and calculations.